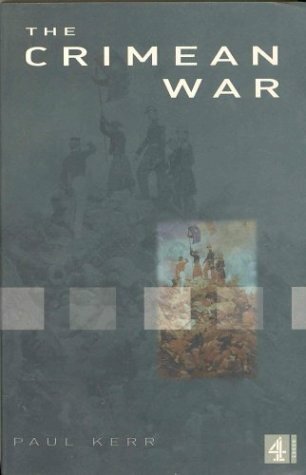 While stocking up on some John le Carré and Len Deighton classics I came across another book which peaked my interest, The Crimean War by Paul Kerr. For the princely sum of 50p I wouldn’t really say no could I? Now I’ve mentioned this conflict to many people in wargaming circles and it’s always been met by the same response, “But how are you going to wargame it?”. I’ll admit, I’m not all that savvy with the ins and outs of the battles but I do get the overall impression that it was more of mistakes than battles, so it’s a fair comment. I’m a little of the way into the book and events are starting to unfold (it’s written chronologically) and I’m starting to see how battles would be tricky but not impossible. The standard wargamer’s adage of “what if” would easily lead the slow sieges into desperate defences, the retreats into routs or even counter charges. In short, lots of scenarios rather than pitched battles. It’s position in the timeline is also interesting. The first major conflict since the Napoleonic Wars and leading into the Wars of German Unification and Franco-Prussian War. There’s plenty of wargaming either side of this conflict but very little set during it and I have to wonder if that’s something that could change. With the drum beating and sabre rattling in the Crimea today could this cause more people to look back at the past? I’ll be checking back once I’ve read more on the subject and putting together some resources for the site. I intend to look at putting together some scenarios to cover the period along with suggestions for suitable rules (Polemos, 1866 and Black Powder spring to mind) and models. 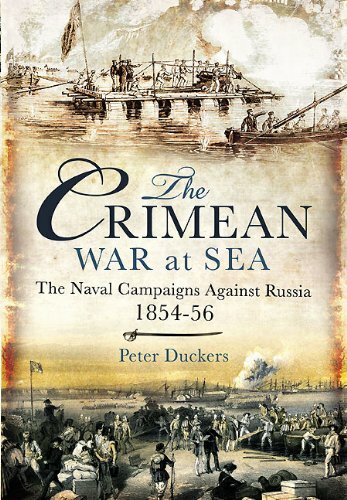 One part which I think will be really interesting is the naval engagements where explosive shells were used to great effect for the first time, so much so I’ve added The Crimean War at Sea: The Naval Campaigns Against Russia 1854-56 to my Amazon Wishlist. So, who’s interested in some original Crimean Wargaming?